Cave of Trials: The NEW ERA Champion is Revealed! + Who is the #1 Contender for the Title? Ladies and gentleman, my name is Kristen. Rosario. And I am your host for the CAVE OF TRIALS! Folks it is official! We have a winner of the Halloween Havoc Tournament! After weeks of the weirdest, strangest, and absolute freakiest characters in the Zelda universe hitting each other as hard as they can, we now have a NEW ERA CHAMPION! This bout was a close one between these two competitors, but in the end, one stood tall! And the winner and the first ever NEW ERA Champion is…. Congrats to our NEW ERA Champion! However, they better appreciate it while they have it, because unlike other competitive promotions who let “part-timers” hold their top prize, they will have to defend their titles on a very consistent basis. What that means is that the NEW ERA Championship will start being defended RIGHT NOW! This was a narrowly close match. 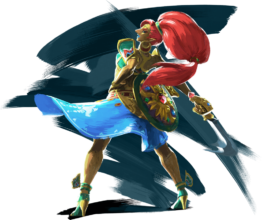 However just like with Gharhim, she just narrowly held down her competition, just barely keeping Majora’s Wrath and Darunia down for the count. So that means it is the Demon Lord taking on the Gerudo Champion of Hyrule! Will Ghirahim become our shortest-reigning Champion ever? Or will he find a way to come out on top? That’s it for this week! Who will win? Who will prevail? 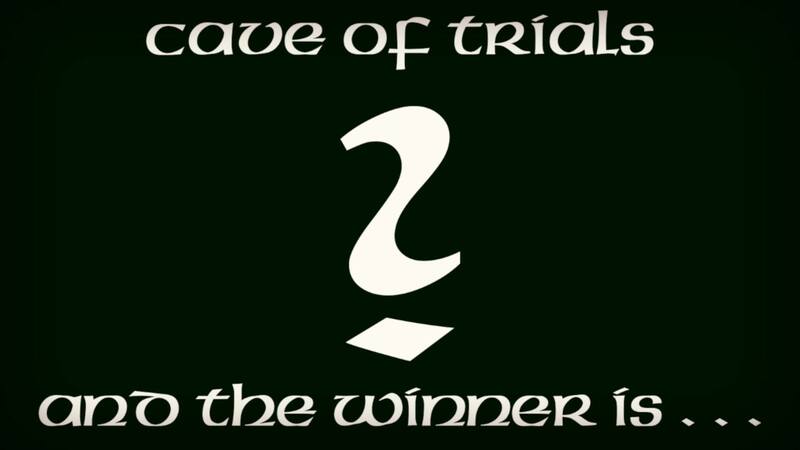 Will their be a second NEW ERA’s Cave of Trials Champion title holder so soon since crowning the first? Tune in next week as we move forward into the next chapter!